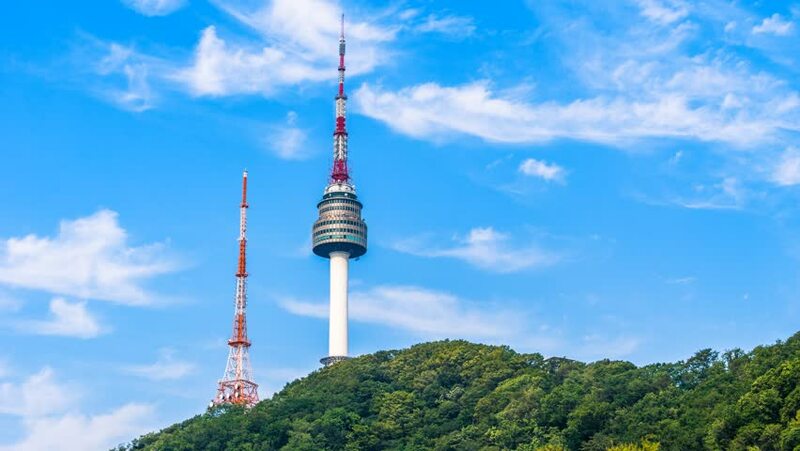 Time lapse of Seoul Tower in Seoul City Skyline,South Korea. 4k00:08Time lapse of Seoul Tower in Seoul City Skyline,South Korea. 4k00:07Time lapse of Seoul Tower in Seoul City Skyline,South Korea. hd00:19Tilt up on tv tower in Burgundy, France. TV Mast in Nuits-St-Georges, Burgundy, France, Europe. 151 meters - 495 feet high white metal structure TV transmitter. FM radio transmitter. 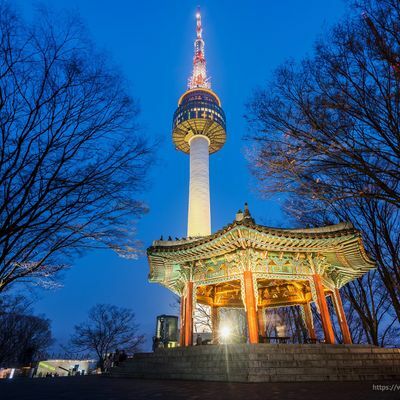 4k00:08Time lapse of N Seoul Tower Located on Namsan Mountain in central Seoul,South Korea.